No to the Status Quo! : Infographic of the Day: how have tax rates changed over time? 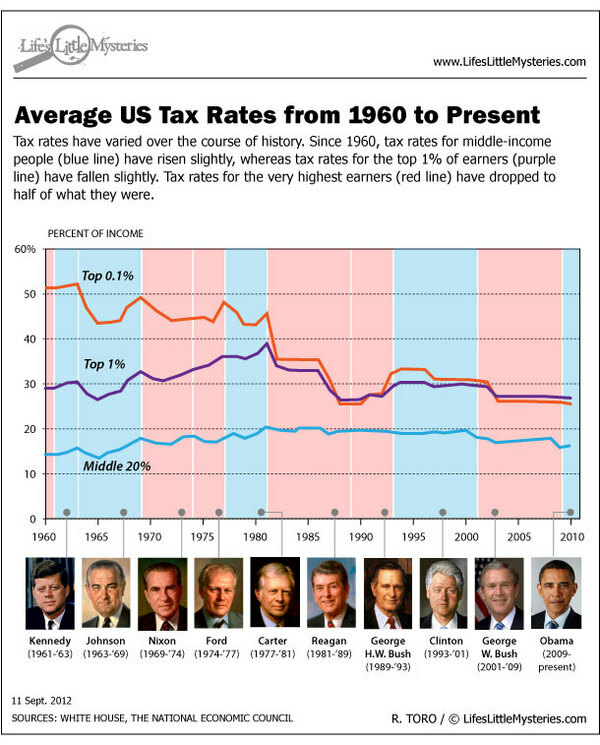 Infographic of the Day: how have tax rates changed over time?